This article includes a list of prototyping tools recommended for 4 different design scenarios, with free and premium tools covered. 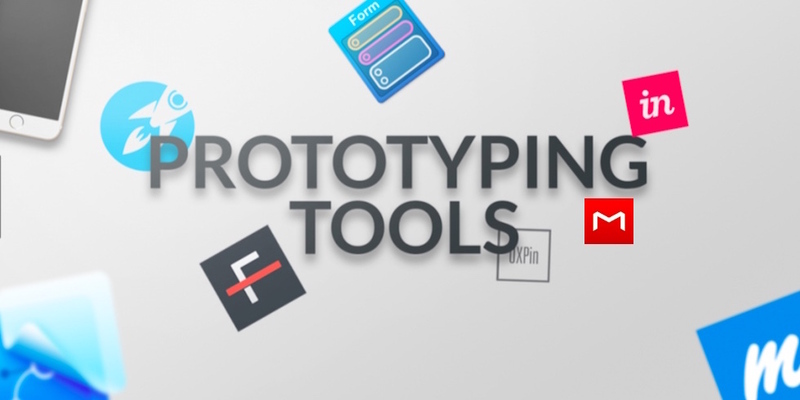 Prototyping is an effective approach to turn your ideas into a crowd-funding product, but it’s not easy to pick the best prototyping tools for your style, especially with all sorts of tools available on the current market. From my point of view, the foremost concern while choosing a prototyping tool is whether it fits perfectly into the design goals. In the following, I’ve made a list of prototyping tools recommended for 4 different design scenarios, with both free and premium tools included. When faced with the responsive design requirements of users, we should firstly figure out those questions: Why the responsive design is needed there? 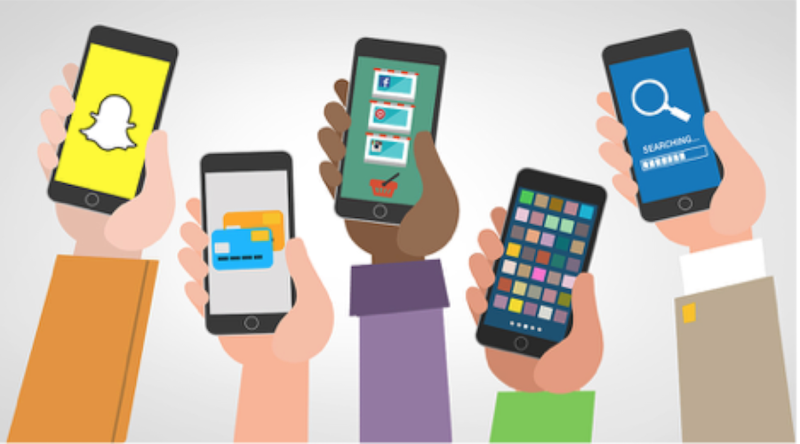 What’s the goal of the responsive design? What are the detailed requirements for each element? 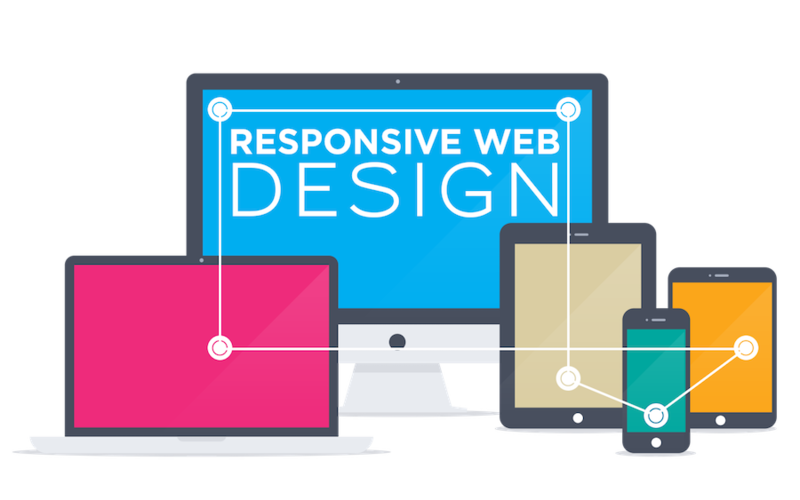 Needless to say, the responsive design requires technical support, including the front-end and back-end development, to make the design process as time-efficient as possible. 1. Building for responsive web design (on mobile, tablet and desktop). 3. Need to link the pages together and showcase the flow. 1. Building a specific animation on app. 2. 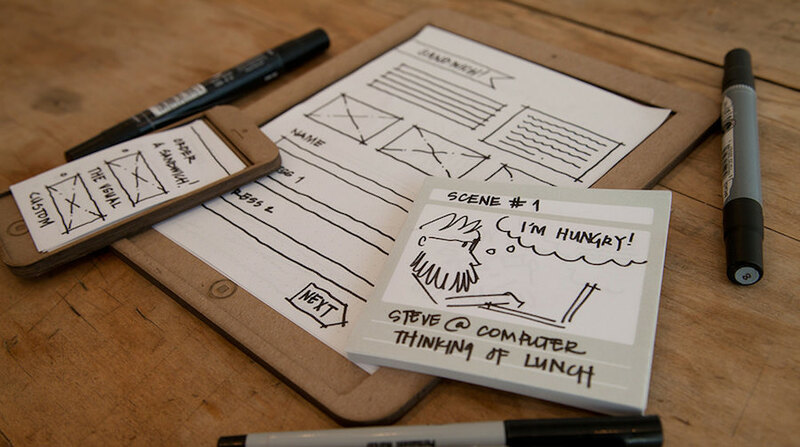 Need to build high-fidelity prototype. 3. Need to be time-efficient. 4. Need to show the animation elements. 1. Build a specific animation on a mobile app. 2. Need a high-fidelity prototype. 4. Need to showcase the animation elements. As is said by Julie Zhuo, the director of design at Facebook, “the Design Thinking will just be the product thinking.” For fellow designers, we need to focus more on our design ideas instead of the tool itself. What’s needed in the communication, presentation as well as testing process? What kind of scenarios that we need to build? How is the fidelity of the prototype? 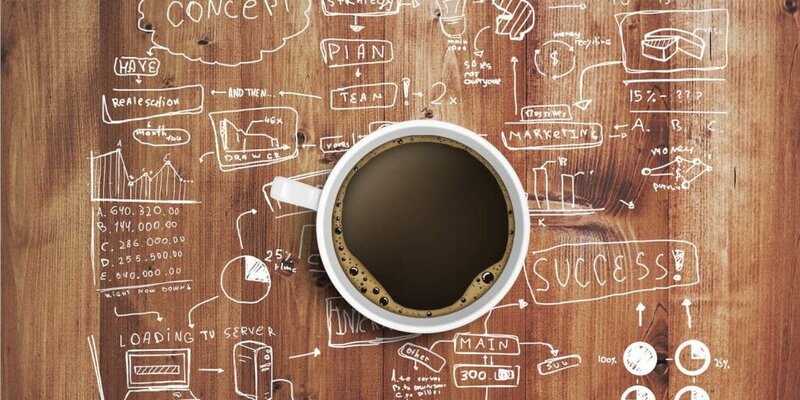 Focus on the design requirements and you will then know which are the best prototyping tools to choose. Also, it’s worthwhile to learn as many mainstream prototyping tools as possible for future use. Meanwhile, I do believe that a good tool should be both “Fast” and “Easy” to use, for better serving the design thinking and designers themselves. And this is exactly what Mockplus has always advocated since the inception. For those looking for a rapid prototyping tool with a good balance of functionality and affordability, this is an ideal choice!